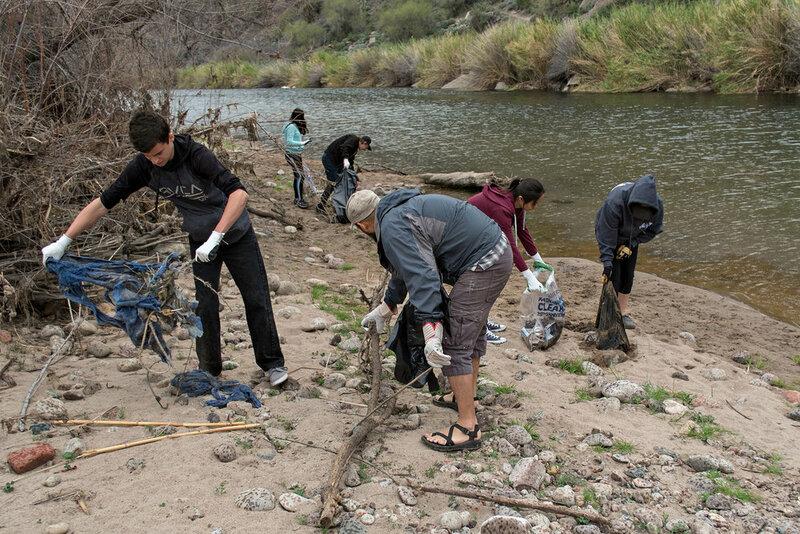 Every dollar you give is an investment in Arizona. 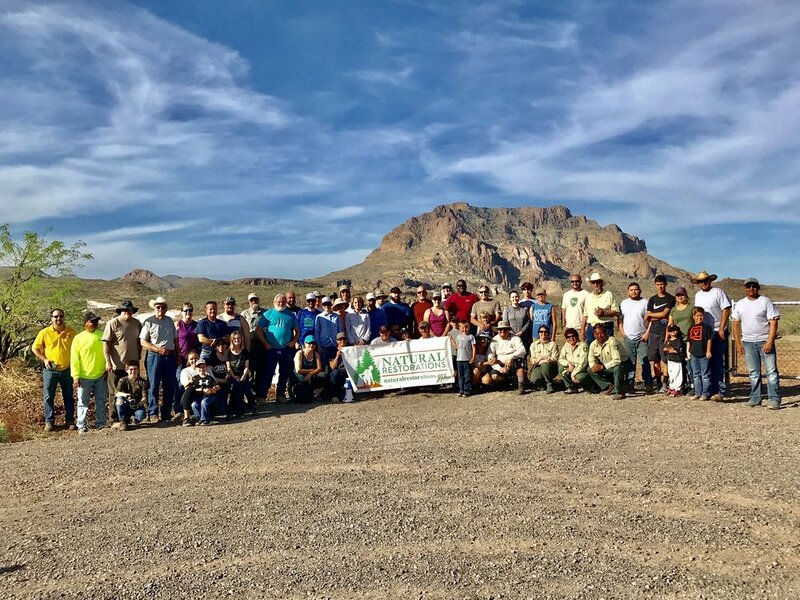 Your donation goes directly to restoring outdoor recreation and wilderness areas across the state through volunteer cleanup events and Dedicated Restoration Team trash cleanup and graffiti removal projects. 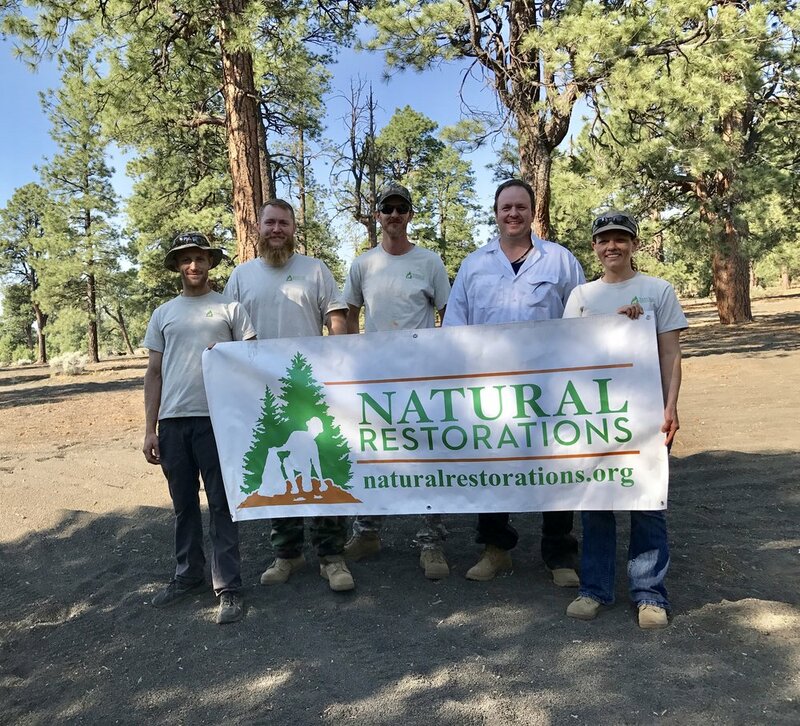 When you donate to Natural Restorations, you support volunteer events that provide hands-on service learning opportunities for youth and other community members, you support our Dedicated Restoration Team with contracted Military Veterans, and your donations provide vital equipment and supplies for our projects. Make a tax-deductible donation today! 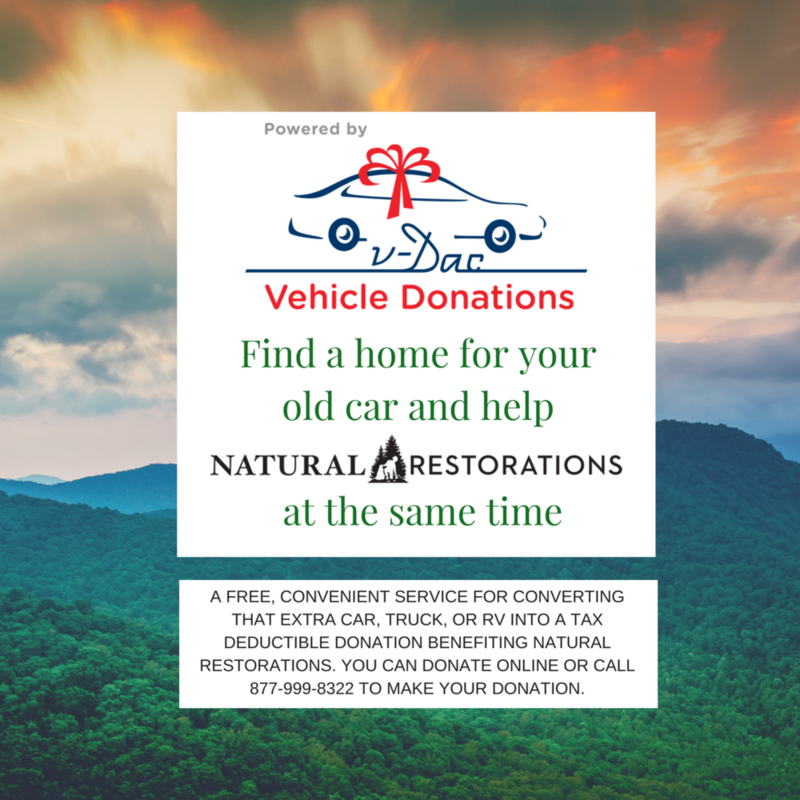 Natural Restorations is a 501(c)(3) nonprofit organization, making all donations tax deductible under 501(c)(3) Federal EIN 81-4745055. Donations can be submitted online using PayPal (you do not need a PayPal account). Did you know you can support Natural Restorations just by shopping at Fry's Food Stores? It's easy when you enroll in Fry's Community Rewards Program! Once you're enrolled, you'll earn rewards for Natural Restorations at no cost to you every time you shop at Fry's and use your V.I.P Card! Step 1: Go to http://www.frysfood.com/ to sign in or create an Online Fry's Account. * Under "Hi Valued Customer!" click "My Account"
* If you have registered correctly, you should now see our information listed under ‘Community Rewards’ on your account summary page. Natural Restorations is a 501(c)(3) nonprofit organization, making all donations tax deductible under 501(c)(3) Federal EIN 81-4745055. Donations can be submitted online using PayPal or by mailing a check. Natural Restorations is a 21CSC Member Organization.